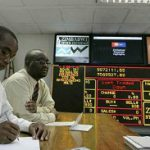 Zimbabwe’s stock exchange said it’s unable to fix a problem with its trading system after a technical-support company withdrew its services for non-payment. 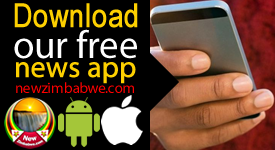 It’s the latest example of how a shortage of foreign-exchange is curbing economic output in Zimbabwe, where gold miners have halted production and millers have been unable to import wheat. 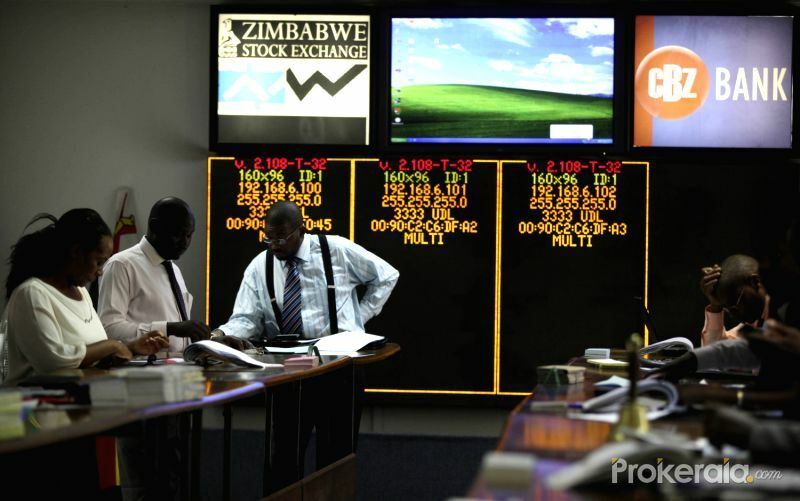 The Zimbabwe Stock Exchange has been unable to access reports from its Automated Port Trade Reporting System, the bourse said in a notice to stockbrokers seen by Bloomberg and verified by the exchange. 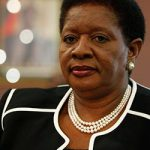 The ZSE requires support from a company it identified as Infotech to rectify the matter, according to the notice. 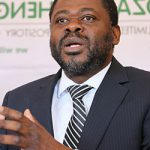 “The ZSE is obliged to pay maintenance fees for support to Infotech on an annual basis,” it said. Singapore-based Infotech didn’t immediately respond to an emailed request for comment.